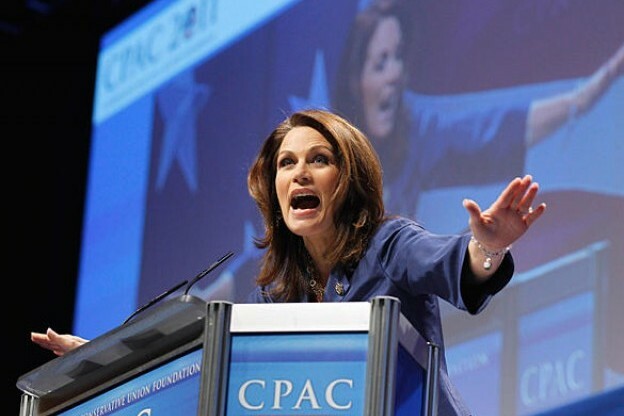 Michele wows 'em at CPAC	(teapartytribune.com). The Wit and Wisdom of Michele Bachmann Part Four from LEFT MN on Vimeo. Part four, a valediction of sorts, in the last installment of the series by the Drinking Liberally Players of the Minneapolis – St. Paul chapter. Recorded August 25, 2011.